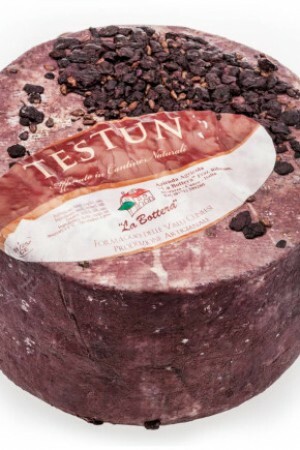 Tartufello is the first cheese from our partnership with Pedrozo Dairy in the development of California original cheeses with an Italian flair. 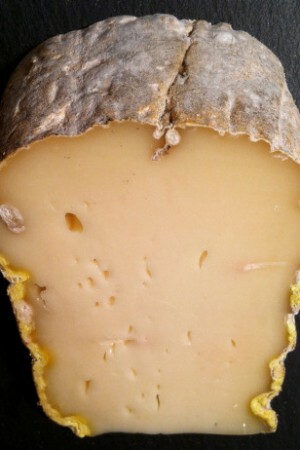 Pedrozo begins with raw milk from his herd. 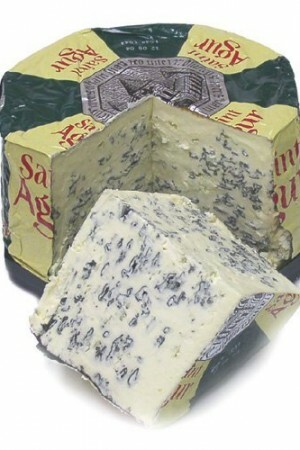 As the curd is forming he adds black truffles whose flavor permeates the young cheese. 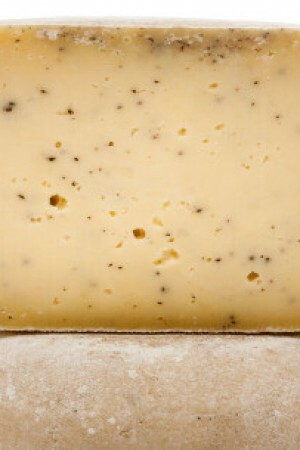 After about 60 days of aging, the cheese is semi-firm and rich with flecks of truffles speckled throughout. 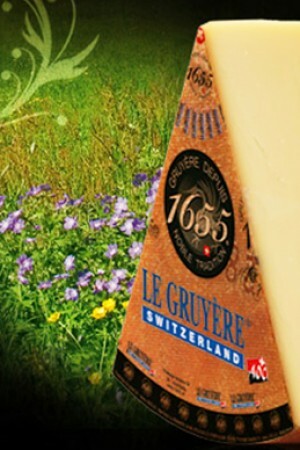 The herbaceous flavor of the cheese are perfectly balanced with the heady, pungent notes of truffle. 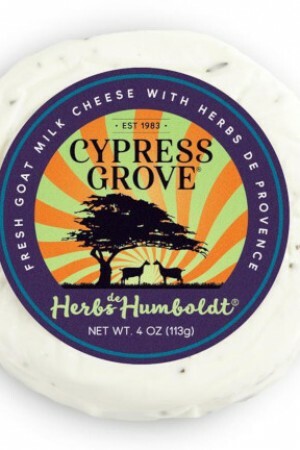 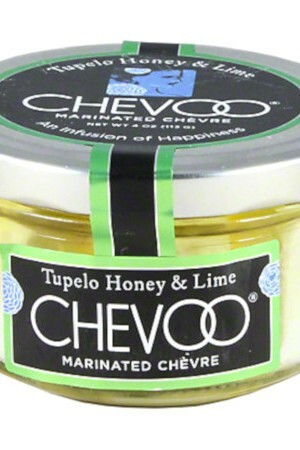 It’s a cheese that will elevate any dish, decadent and elegant, just perfect melted over potatoes or vegetables like broccoli.